Known worldwide as Manhattan’s glorious melting pot of hedonism, glamour and debauchery, the Studio 54 experience is now coming to clubs across the globe. Capturing the original night’s notorious blend of unrestrained indulgence, unadulterated disco and feel-good atmosphere, this electrifying event will recreate music’s golden age, transporting dancers back to the centre of 70’s disco nightlife and reimagining one of the most famous club nights in history. 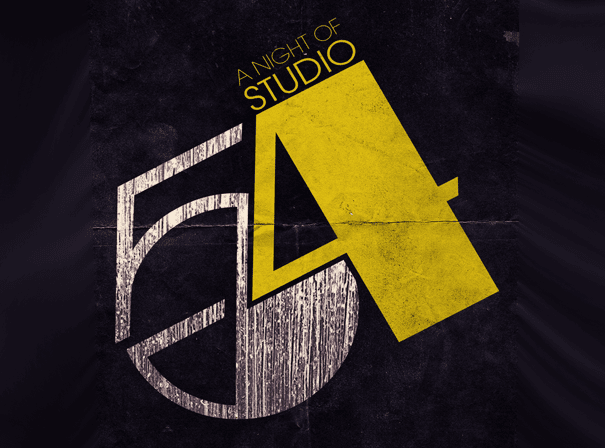 This phenomenal tribute to Studio 54 boasts a selection of the club’s original disc jockeys: Nicky Siano, Kenny Carpenter and John ‘Jellybean’ Benitez will be spinning timeless classics from the disco canon all night long, keeping hips moving and disco balls spinning until the early hours. All incredible DJs in their own right, these three legendary selectors are being reunited once again for the Studio 54 tour. Once welcoming high-profile clientele like Andy Warhol, Mick Jagger, Grace Jones, Michael Jackson, Elton John, Tina Turner, Freddie Mercury, Diana Ross, Lou Reed, Cher, David Bowie, Salvador Dalí & John Travolta, Studio 54 has achieved near-mythical status as a glittering utopia for those who love to let loose and party down. Bursting with colour and flair, fabulous lighting and the iconic flashing dancefloor, Studio 54 was one of the first clubs in New York to provide dancers with an illuminated space in which to party all night. With the revitalised Studio 54 event, fans of new and old can expect the same sensual vibes, exhilarating atmosphere and exuberant interior design that made this club such a hit in the 70s. The reimagined Studio 54 event promises to bring a similar sense of exclusivity and prestige to its events while bringing the night forward into the modern era. Disco fanatics around the world are sure to return from this event with fantastical stories and unforgettable memories. Over 40 years on from the original club’s heyday, this phenomenal event promises to recapture the unique spirit of Studio 54.